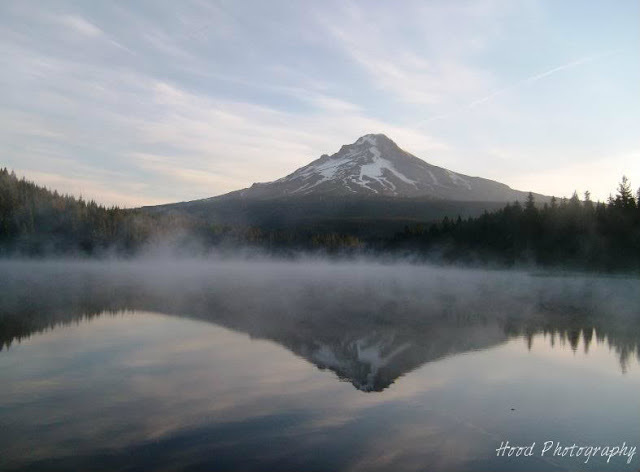 Taken this past August at Trillium Lake at about 6am. The fog was THICK and just gorgeous, hovering over the lake. The sun was barely starting to hit the east side of Mt Hood. Very Peaceful. Wow! It is a great photo! I like this reflection in the water and this fog which is above the water! Great!